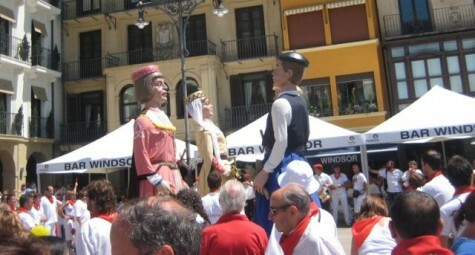 Giants entertain the crowd at the Basque Block. 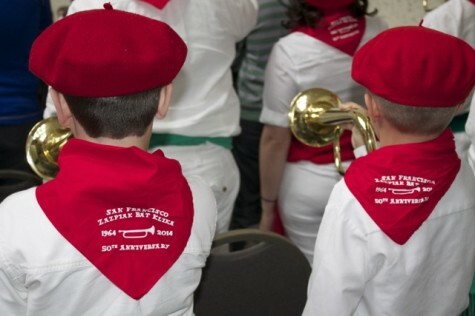 Jaialdi, the biggest Basque festival in the U.S., which comes only once every five years, offers way more activities than one person can attend. So here are highlights of all the week’s events for you to pick and choose. All days of the week refer to the week of Monday, July 27 – Sunday, Aug. 2. Addresses for some of the main locations are at the bottom of the page. To see a schedule of events by date and time, click here. 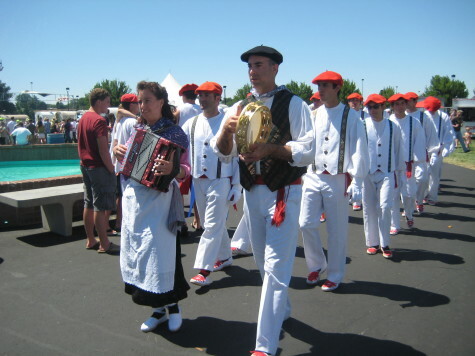 Boise’s renowned Oinkari Dancers along with the Ortzadar dancers from the Basque Country will show off their footwork on the Basque Block, Tuesday and Wednesday, 5 to 11 pm., Thursday noon to 11 p.m. and Friday 10 a.m. to 6 p.m. for free. 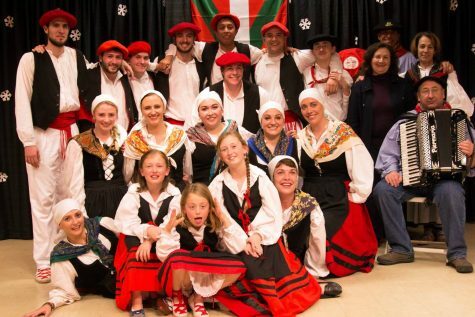 Dancers from Basque communities all over the West will then join them at Expo Idaho Saturday 10 — 6 p.m. and Sunday 11 a.m. – 5 p.m. Tickets for the Expo are $7 each day or $6.50 online. For Saturday and Sunday’s Expo schedule, click here. Festara, a showcase of Basque dancing and music at the Morrison Center on Friday, is already sold out. Amuma Says No, the local popular Basque rock band, attracts crowds at many Basque events and festivals. Luhartz from the Basque Country belts out highly danceable rousing Basque tunes. Crazy Wheels offers a Basque take on classic American rock and roll music. Renowned accordionist Kepa Junkera will livestream a special Jaialdi concert from Bilbao which will be shown at 7 p.m Tuesday at the Basque Center, 601 Grove St. Free. The bands will play on the Basque Block all week for free. Activities on the Basque Block will be Tuesday and Wednesday evenings and all day Thursday and Friday. Three evening public dances may possibly the greatest most fun you’ll have all week. Thursday night at 8:45 p.m. Luhartz and Crazy Wheels from the Basque Country will entertain the crowd on the Basque Block for free. Local band Amuma Says No and Crazy Wheels will enliven the night from 9 p.m. to 1 a.m. Saturday at Expo Idaho. Tickets are $11.50 online or $12 at the door. Another street dance ends the week’s festivities on the Basque Block starting at 8 p.m. Sunday for free. 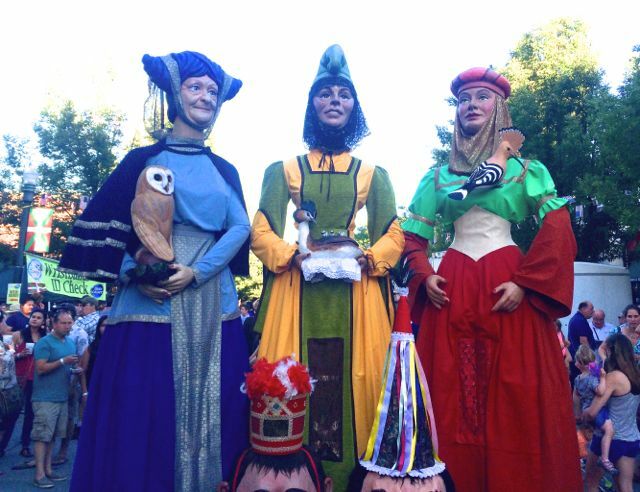 Gigantes y Cabezudos — Giants and Big Heads are common sights at festivals in Spain, but this is the first year they’ll make an appearance at Jaialdi. The participating group is not your typical giants, being mostly female characters and “enanos,” midgets. See them strolling on the Basque Block during the week and at Expo Idaho over the weekend. For more info about this group in Spanish, click here. 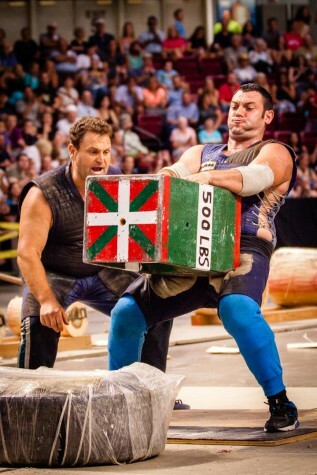 Watch competitions in weightlifting and log chopping, as well as farming sports like hay bale throwing, milk can carrying and wagon lifting at the CenturyLink Arena, 233 S Capitol Blvd. 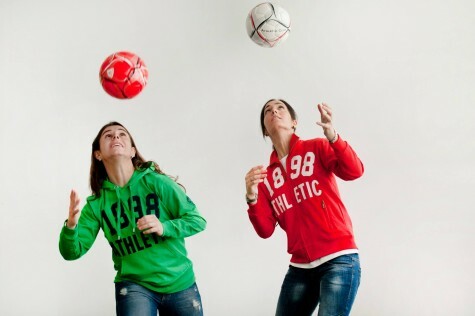 To check out the athletes, click here. Tickets are $15 and can be purchased by clicking here. 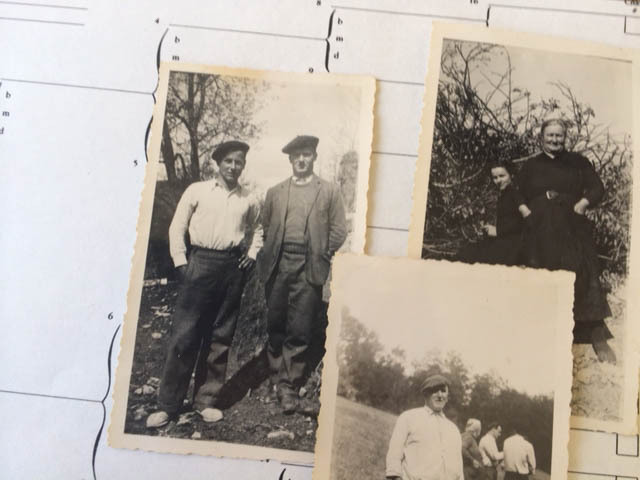 The Basque Studies Program at Boise State will offer “Joan Etorri,” a symposium of lectures on Basque topics. Wednesday’s topics include Basque Studies, Basque Mariners, Defining the Basque Diaspora and Basques and U.S. Public Grazing Lands. Thursday’s topics include Basque Studies Abroad, Euskara, Basques to America and Basque-American Literature. The lectures will take place Wednesday 9 a.m. – 12 p.m. and and Thursday 9 – 12:30 p.m. in Room 4001, Micron Business and Economics Building at Boise State University, at the corner of W. University Drive and S. Capitol Boulevard. Updated Thursday: 1:30 p.m. At Boise State BoDo Bldg. 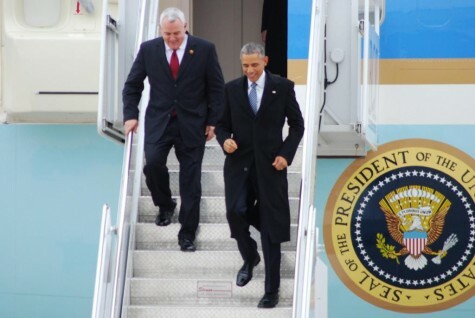 301 So. Capitol Blvd. For more details on the lectures, click here. ”Meet the Basques” is an informational night at the Egyptian Theater, 700 W. Main St., sponsored by the Idaho Humanities Council & Boise State Basque Studies. Wednesday, 7 p.m. It is preceded by the film “Song of the Basques” at 5 p.m. See “Film” below for more info. The Lehendakari of the Basque Government in Spain will sign an agreement with the Boise State Basque Studies program Friday morning at 9 a.m. at the “B” Plaza in front of the Boise State Administration Building on University Drive. “Together or Nothing at All” is the title of a special event hosted by the Agirre Center, Columbia University and Gure Esku Dago to create awareness of the idea of letting the people decide whether the Basque region should be independent. Boise Mayor Dave Bieter will host the event in which former Basque president Juan Jose Ibarretxe will first discuss his book “The Basque Experience” about the transformation of the Basque region since it was granted regional autonomy in 1979. The group Gure Esku Dago — It’s in Our Hands — is a group propelling a growing grassroots movement in the Basque Country to promote the idea of the vote through videos, social media and educational programs like this one, which will take place at the Grove Hotel, 245 Capitol Blvd., Friday 4:30 – 6 p.m.
Song of the Basques, a documentary on the Basque people will be shown at 5:30 p.m. Wednesday at the Egyptian Theater, 700 W. Main St. 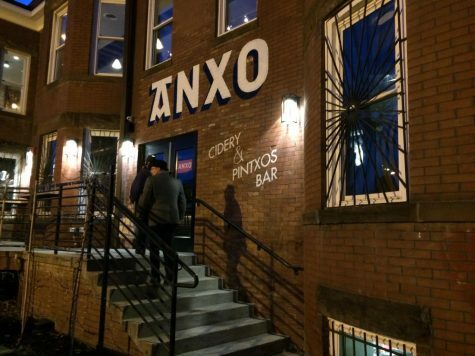 Samples of Basque cider will be provided. Oinkari dancers perform for the Jaialdi 2010 crowd. 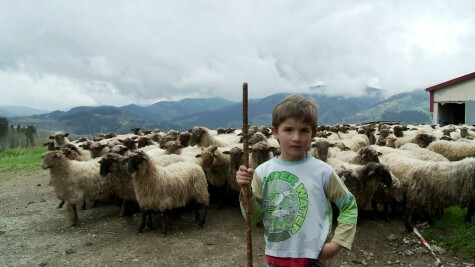 Basque Film Shorts Festival – 15 Basque short films will be shown at the Ming Studios, 420 So. 6th St., Thursday, Friday, Saturday at 9 p.m. free to $5 (donations). The films were selected through a competition hosted by the Modern Hotel. Guests at the Modern Hotel, 1314 W. Grove St., can view the films at any time on in-room televisions. Most films are in Spanish with English subtitles. The Basque Museum, located in the middle of the Basque block at 611 Grove St., is currently hosting exhibits on Basque boardinghouses and handball courts. The museum also offers regular tours of its historical boardinghouse, the Cyrus Jacobs House, which has been refurbished to resemble its days as a Basque boarding house. It is the oldest home in Boise. The Galdos and Uberuaga families operated the home as a boardinghouse through 1973, catering to many young Basque sheepherders through the years. The building that was once the Star Rooming House, another former boardinghouse at 512 West Idaho St., has also been restored, although it is home to local businesses now. A Basque whaling expedition that will sail to some of the important locations in Eastern Canada used by ancient Basque whalers is scheduled for 2017. Organizers will discuss the expedition on Thursday 10 a.m. at the Grove Hotel, 245 Capitol Blvd. Historic Walking Tour – The group Preservation Idaho will offer a 1 1/2 hour tour of historic Basque spots in downtown Boise. $10. Every day Wednesday – Sunday at 11 a.m. and also Friday and Saturday at 7 p.m. Call (208) 409-8282 for meeting place and tickets. The Basque Soccer Friendly store, created for the Basque Soccer Friendly game, played on July 18 by Athletic Bilbao and Club Tijuana will be selling Basque soccer merchandise during Jaialdi, from Saturday, July 25 to Friday, July 31, mostly from 10 a.m. to 6 p.m.
Basque souvenirs will also be on sale on the Basque Block from Wednesday through Friday and at Expo Idaho on Saturday and Sunday. See schedule here. The Basque Museum, 611 Grove St., also has a large selection of Basque gifts. The San Inazio mass at St. Mark’s Catholic Church, 7960 Northview St. on Saturday evening at 7 p.m. includes an ancient sacred dance performed by local Basque dancers. The mass will be celebrated in Basque and English. 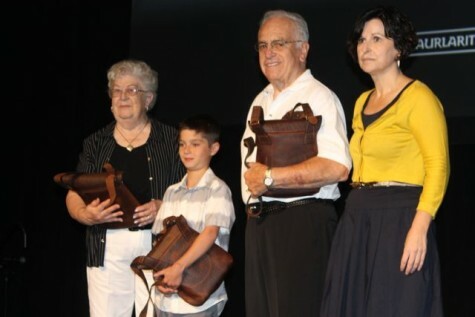 At Artzai Ona Basque Catholic Community, Argitxu Camou will give a lecture on the history of Basque American chaplains and Father Antton Egigurena will discuss Basque Catholic spirituality on Friday from 3:30 to 5:30 p.m. at Boise State’s BoDo Bldg, 301 S. Capitol Blvd. — one block from the Basque Block. Free. 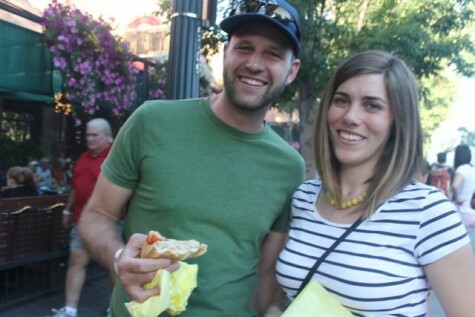 Croquetas, solomo sandwiches and other typical Basque food to go will be sold at booths on the Basque Block Tuesday to Friday and at the Expo Idaho on Saturday and Sunday. A Basque Style Wine Education and Tasting with Basque Country sommelier Mikel Garaizabal Pildain will be offered on Monday July 27 7 – 9 p.m. at the CWI Culinary Arts Institute on the campus of Boise State University. The event will include three red wines and three white wines. Seating is limited and no tickets may be purchased at the door. Tickets are $40. For more information about this event or for ticket information, contact Brown Paper Tickets at 1-800-838-3006 or on their website. Proceeds will benefit the Cenarrusa Foundation for Basque Studies. Chefs Aitor Elizegi, Josu Ibarra, Beñat Ormaetxea and sommelier Mikel Garaizabal Pildain are traveling to Idaho to offer a six-course dinner with six wine pairings on Saturday August 1, from 6:30 to 11 p.m. at the Boise Arid Club, 1137 Boise River Greenbelt. Seating is limited and no tickets may be purchased at the door. Tickets are $40. Click here for more information, including a detailed menu and tickets. Or call Brown Paper Tickets at (800) 838-3006. Proceeds will benefit the Cenarrusa Foundation for Basque Studies. Leku Ona, 117 S. 6th St. on the southeast corner of the Basque block. Fine dining. The Basque Market: this food market in the middle of the Basque Block (608 W. Grove St.) will be serving up tapas, paella and white wine sangria all week long. Epi’s, 1115 N. Main St., Meridian. While not located near most of the Jaialdi events, this homey Basque restaurant in nearby Meridian comes highly recommended on Yelp. Expo Idaho — 5610 N Glenwood St.